Aston Villa have told Tottenham Hotspur that Jack Grealish is ‘not for sale’ and won’t move this summer. Spurs have been locked in talks with Villa for months over the English prospect, and had been confident of sealing a deal for the 22-year-old. Villa placed a value of £40million on Grealish’s head, but Spurs were not willing to go above £25million and they hoped that would be enough. However, Villa’s new owner, Nassef Sawiris has intervened and told Grealish he is not moving and Spurs that they can’t have his prized asset. “We understand the human side. He will want to play in the Premier League, Europe, Champions League,” said Villa boss Steve Bruce. Despite the insistence of Villa, Spurs sources believe that the deal is not dead in the water and it could still happen before Thursday’s deadline. 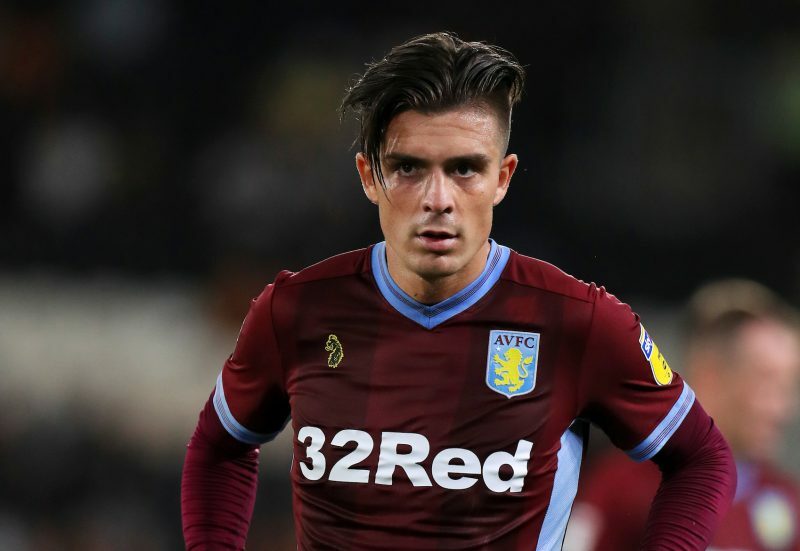 Bookmakers still believe that should Grealish leave then he is only going to one place and that is Tottenham, BetVictor make them 1/6 to be his next club – should he leave. Odds accurate; 08/08/2018 12:00 am.